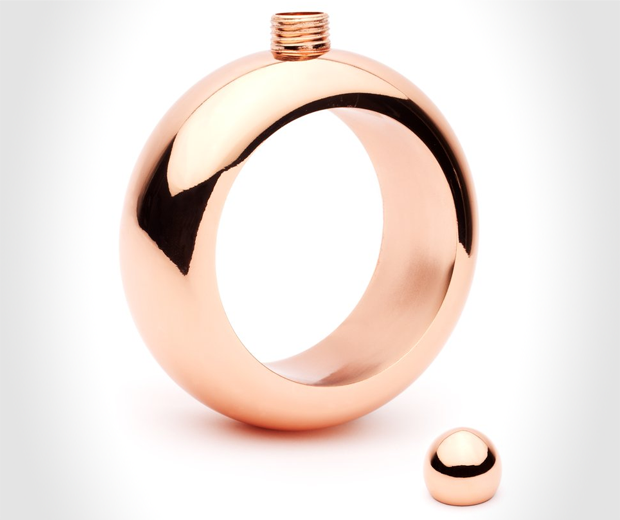 The best gifts to give are those which help to enable a crippling habit someone's tried really hard to overcome. 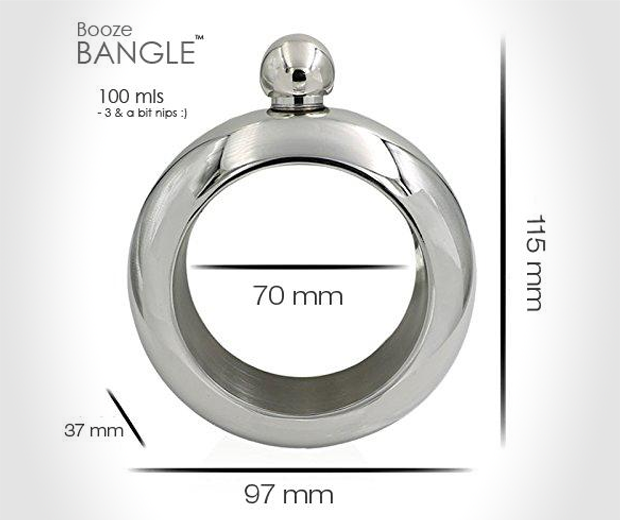 For example, why not sling a recovering alcohoic this Secret Booze Bangle to ensure they topple off the wagon completely? 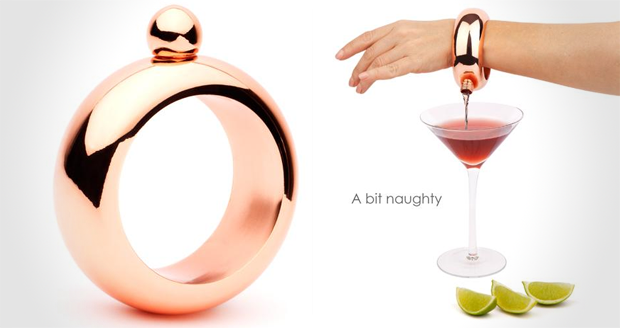 Made of almost definitely fake Rose Gold, this hollowed-out hand-accessory can be filled with enough booze to take the edge off an awkward family funeral. Go on. Be the hate you want to see in the world. You know it makes sense.